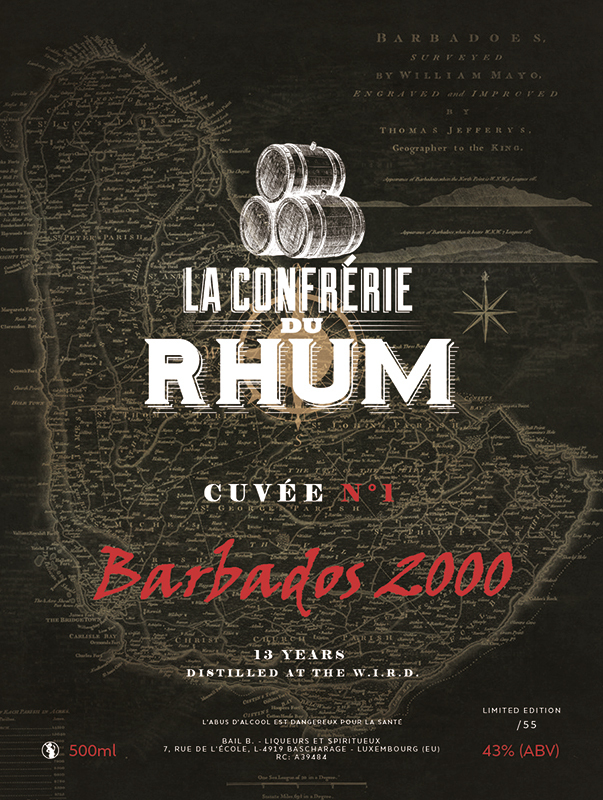 This is the second release linked to the La Confrérie du Rhum Facebook Group and makes a switch to the French West Indies in the form of Guadeloupe. 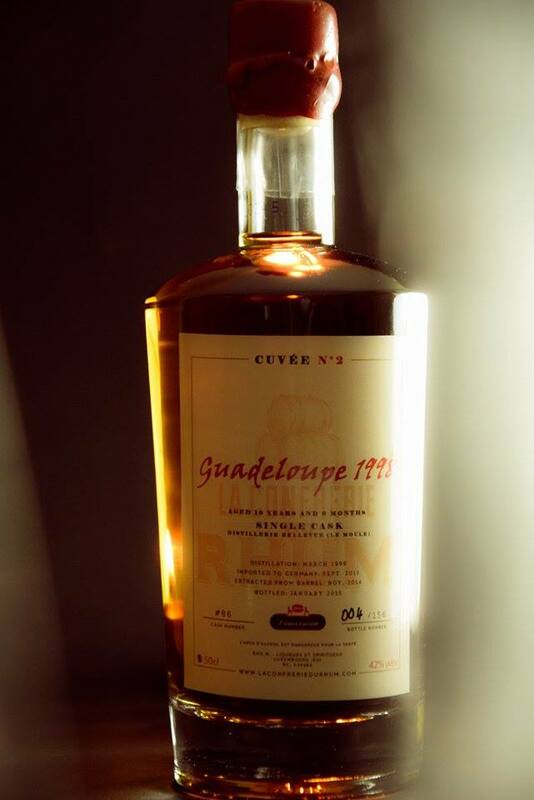 Hailing from the Bellevue au Moule Estate and Distillery which was established at the end of the 19th Century by a Mr Rimbaud from Martinique. The distillery is now owned and run by Mr Hervé Damoiseau after it was acquired by Mr Roger Damoiseau in April 1942. This particular expression was distilled in March 1998 in a column still. 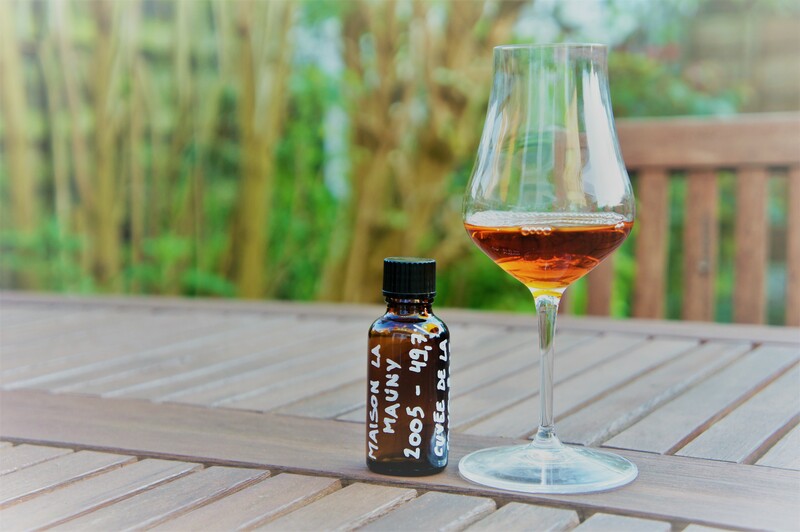 Cask #86 was aged in Guadeloupe until September 2013 when it was transferred to Germany. 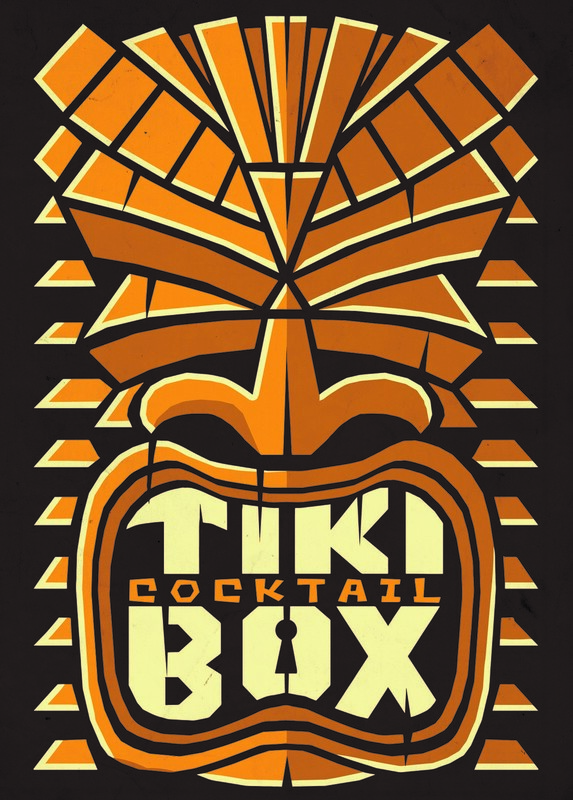 The Rum was extracted from the barrel in November 2014 and bottled in January of this year (2015). This makes the Rum a rather accurate 16 years and 9 months old! 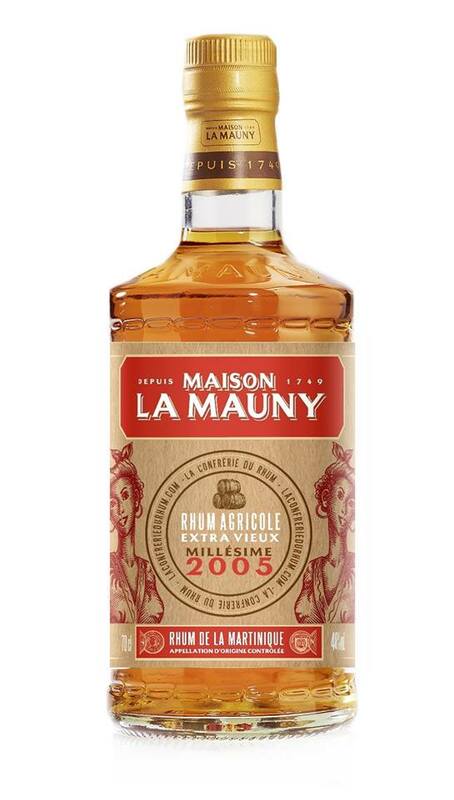 This is NOT an Agricole…..it is a molasses based Rum. 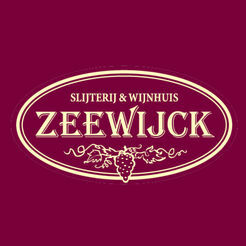 A little more subdued, this releases label has a more muted colour palette, being shades of cream but the same fonts have been used along with the same red text. 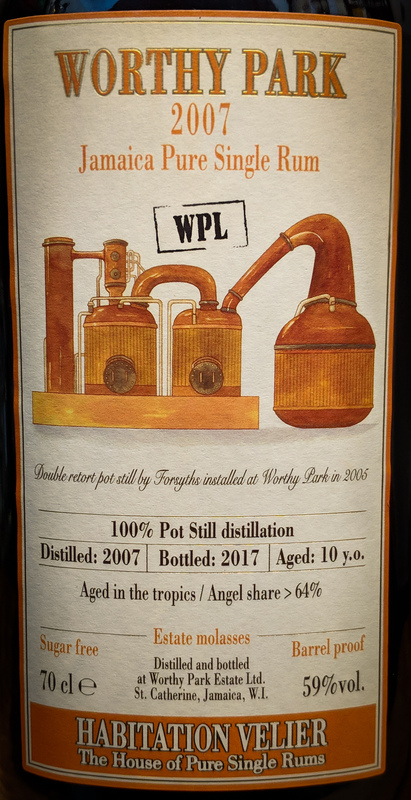 There is also a greater availability of this release as 156 bottles have been produced. The bottle shape and familiar red wax seal from the first release remain. 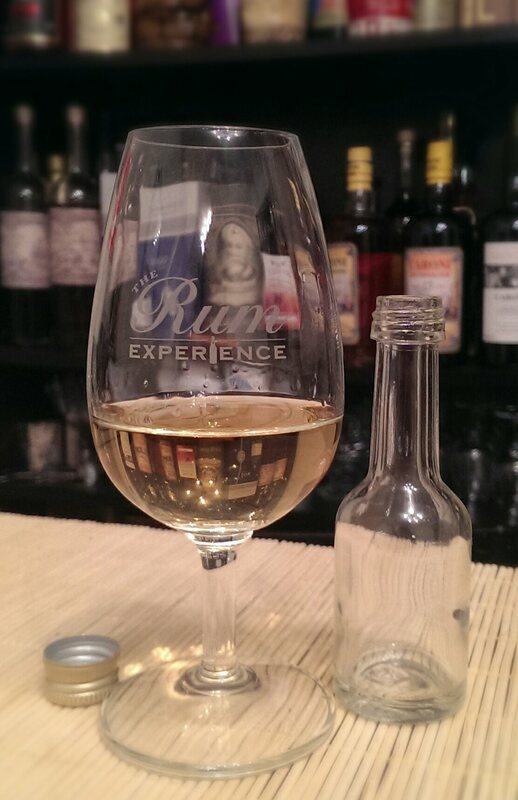 In the glass: The Rum is a crisp coppery gold in the glass. A little swirl leaves a wall of Rum, then long droplets lazily meander back down. The first aroma is perhaps one of my childhood, but it is of Fruit Salad chewy sweets. It’s beautiful. There is a little astringency, a tiny medicinal edge and a lot of fruit there. This smells like it will be quite syrupy. Next there is some freshly cut apple and a heavy dose of rhubarb! Spicy oak and vanilla round this one out. It is a pleasure to sit and smell. In the mouth: Initially there is a whiff of smoke along with the medicinal note. This is not at all like the aromas. It is not syrupy and is most certainly not as fruity as the nose says. The oak is dominant and there is a slight vanilla sweetness that gets dried out very quickly by the moisture sapping oak. A touch of liquorice and some pepper hit my tongue next. This is so so drinkable. 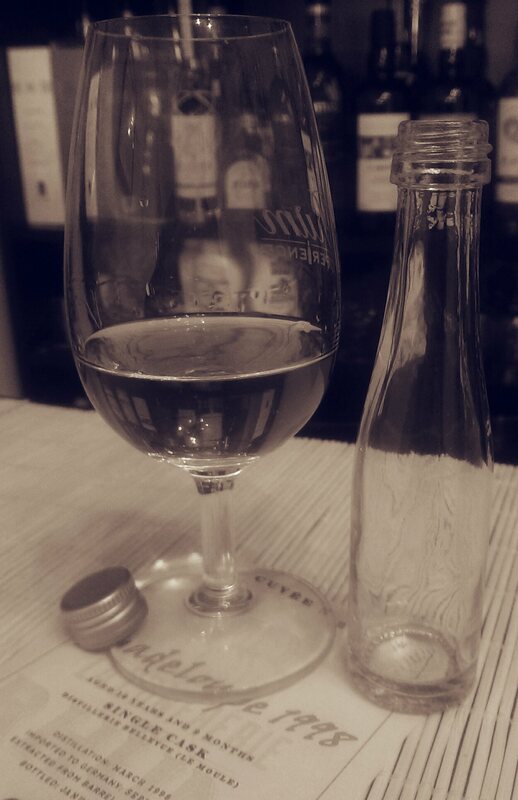 The finish is of a decent length and has a cheek tingling oak spice. Hints of smoke and that drying oak influence and medicinal note carry this over the finish line. Where did the fruit go? Would less age allow more of the fruit to push through the oak? There is a bitter note right at the end like treacle coated raisins. There is also a faint prune note right at the back of the finish. 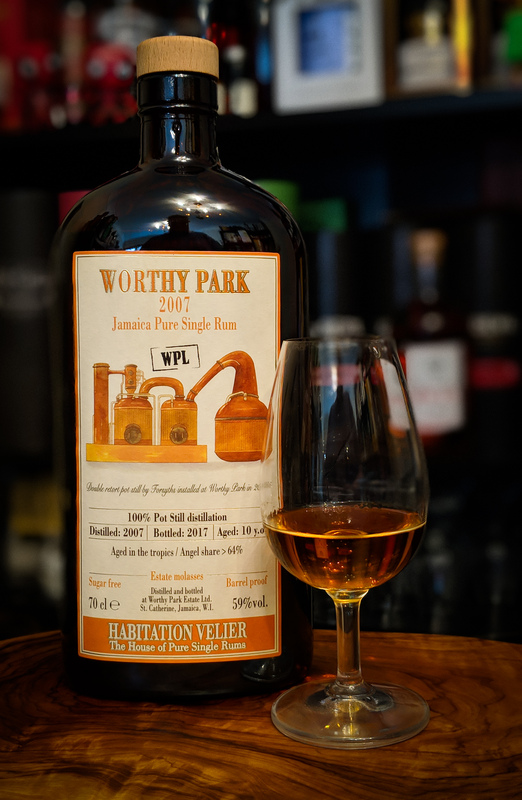 Sadly this sample is now gone……but I’m hopeful of a bottle of this Rum when it goes on general sale. 156 bottles means that there is a better chance for more people to try this, and try it you should. It is a certain purchase for me. Big thanks again go to Benoît Bail for allowing me the opportunity to try this Rum.